Our brand is the proudest amongst all cheap storage Melbourne companies. We pride ourselves on a mixture of providing the best cheap self storage service in Melbourne combined with a level of customer service that will ensure to retain all of our customers. 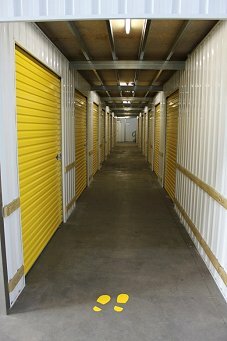 Cheap storage can be offered by many companies around Melbourne but there is no company like us that provides the highest level combination of self storage and customer service. We want to ensure that you as the customer are happy, satisfied and most importantly, will come back for future business. Self storage is meant to be stress-free and of course cheap and this is the guarantee we provide to you. 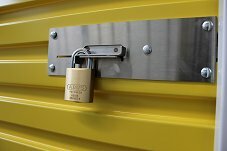 Our conveniently located facility is in Port Melbourne so pop on down and secure your storage unit today.